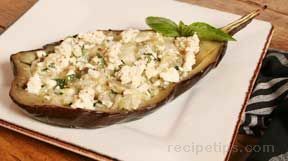 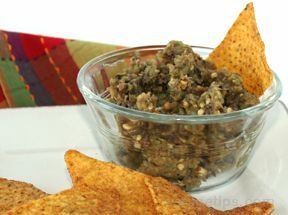 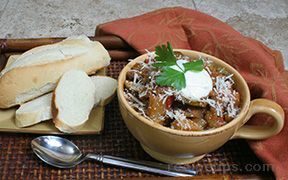 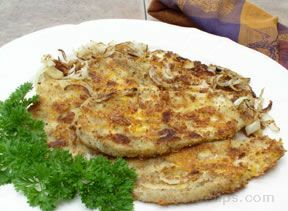 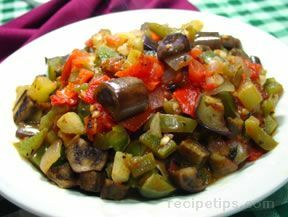 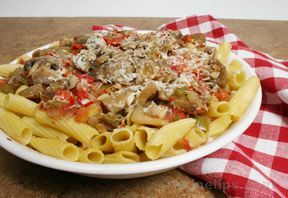 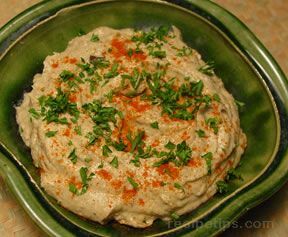 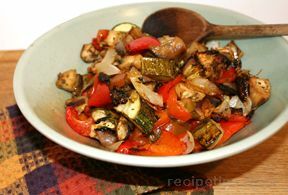 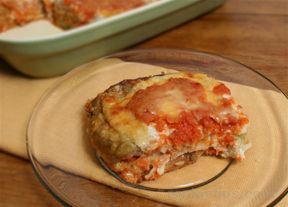 If you are looking for eggplant recipes, you will find them here. 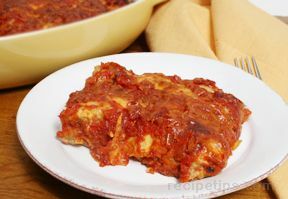 We have Eggplant Parmesan or Parmigiana, eggplant pasta dishes, sandwiches, salads, and stews along with a variety of other recipes. 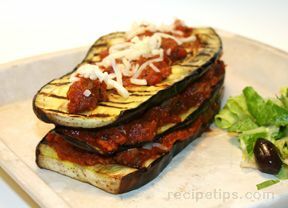 So if you weren't sure what to do with your eggplant, try one of these great recipes.